The Simcoe County Band performs regularly at venues across Simcoe County. 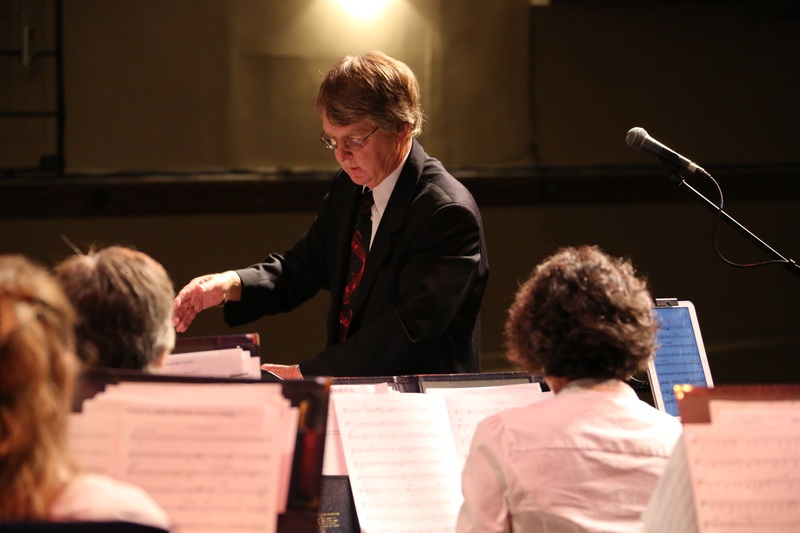 Our 2019 season starts with the Orillia Farmer’s Market in June and ends with our final Christmas concert on December 15th. Here are a few of our 2018 dates. Please join us for a night showcasing our Music! The band also plays many private events. For more information or to book us for your event click here.